Christians comprise only a small sliver of the population of Guinea, and despite the advance of militant Islamist movements in West Africa, jihadism is not yet a major source of pressure on Guinean Christians, most of whom are converts from Islam. 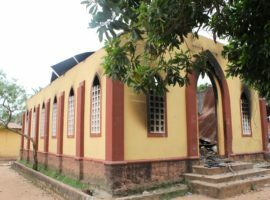 There have, however, been occasional outbreaks of sectarian violence, such as in July 2013 when a number of churches were destroyed. A Guinean Christian leader said the eruption of violence, following the murder of a suspected thief, had “served as a pretext for Islamist groups to assert their opposition to the Christian presence”. 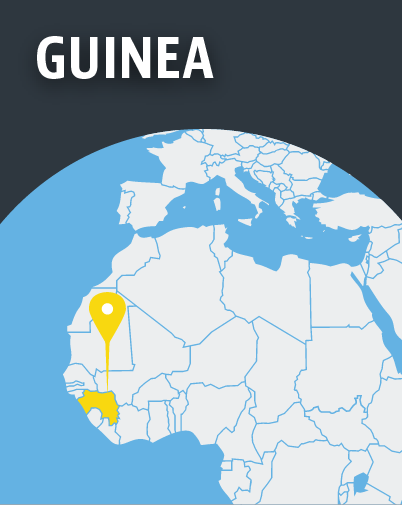 Guinea has had a largely unbroken history of authoritarian regimes, which have been accused of torture, extrajudicial killings and other abuses. But the primary threat to Guineans in recent years has been disease. The Ebola crisis broke out in Guinea in 2013 and caused grave economic and social wreckage, in addition to the human toll.